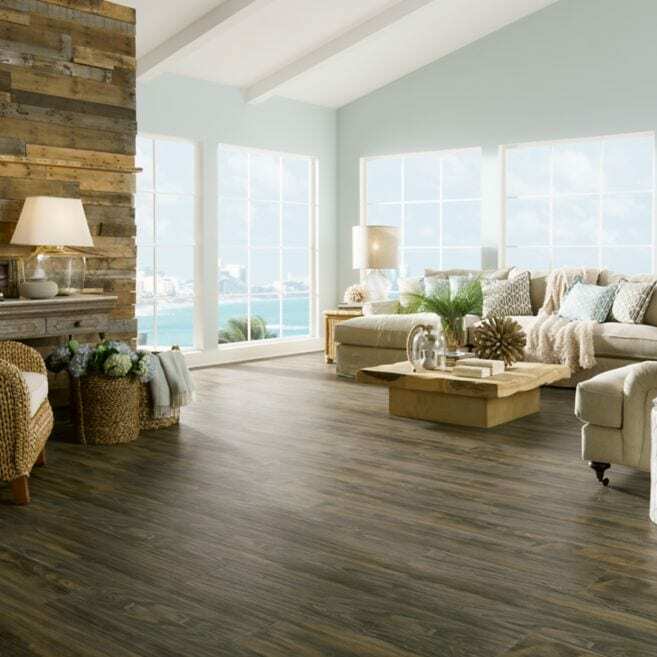 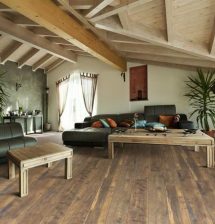 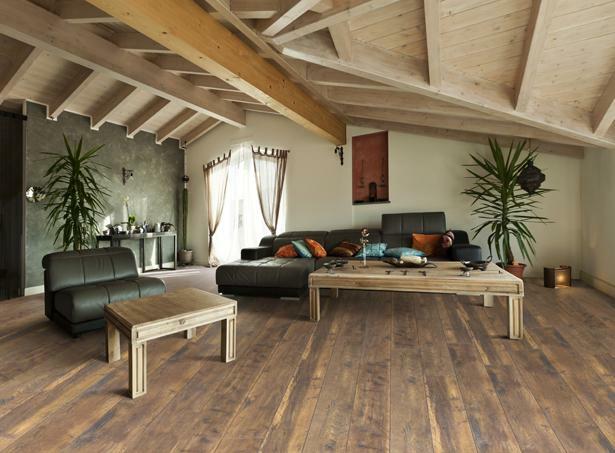 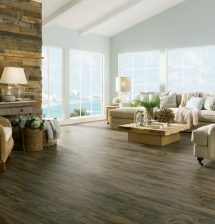 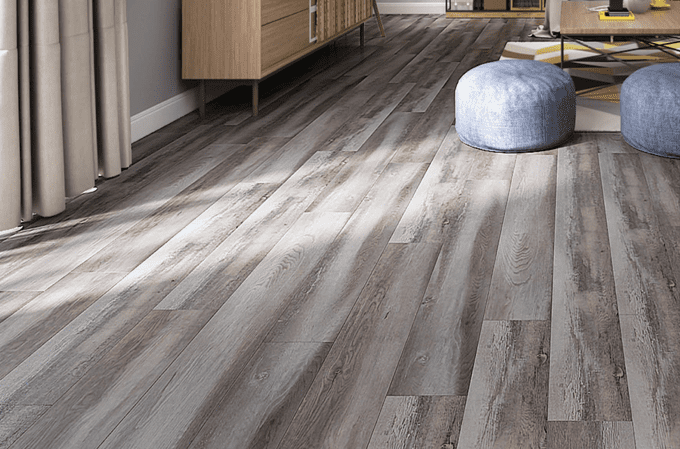 If you’re thinking about wood flooring, but don’t like the cost, you should consider laminate flooring. 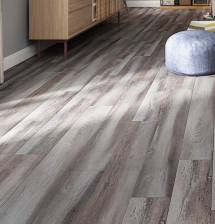 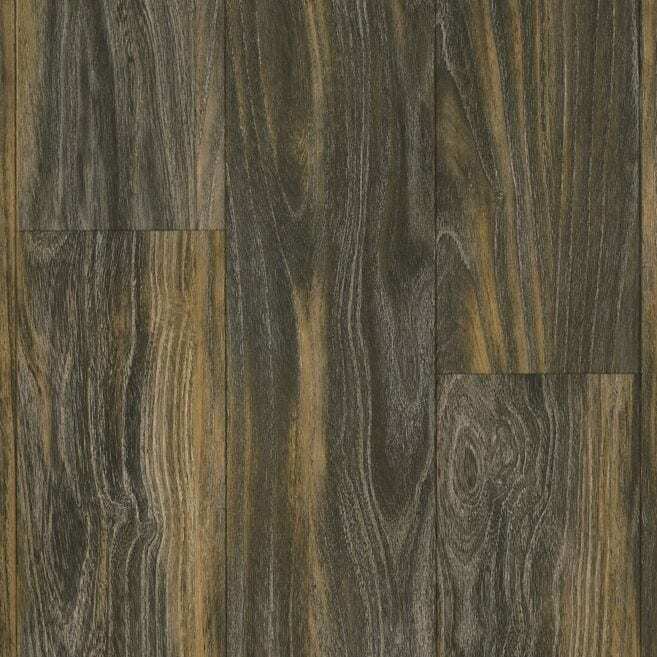 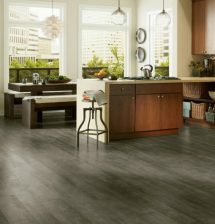 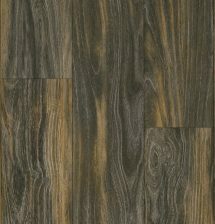 You can get the look of wood with laminate, which closely mimics the texture, color and graining of real woods. 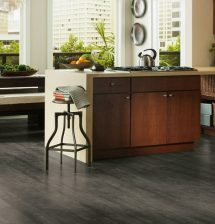 This flooring can be installed over most existing surfaces. 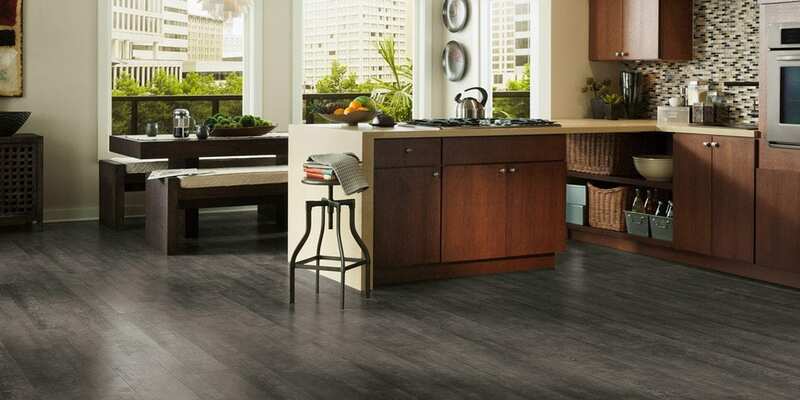 It stands up to heavy traffic and is easy to maintain.